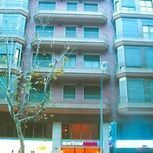 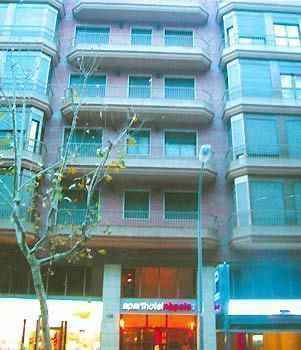 Aparthotel Napols is a charming hotel situated in an ideal location of Barcelona, only ten minutes' walk from the city center. 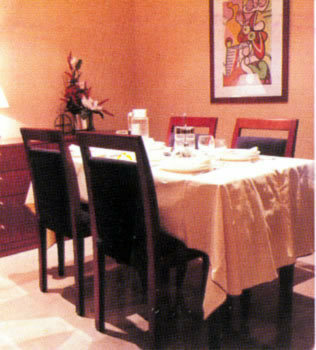 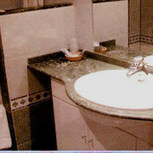 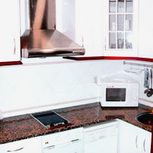 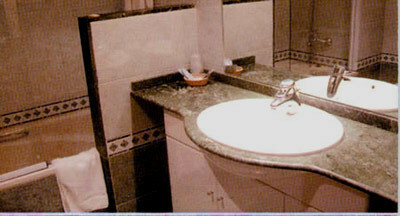 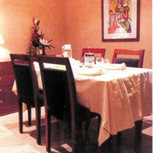 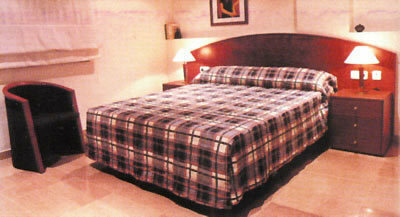 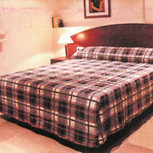 The property offers modern apartments equipped with all the comforts and amenities of a conventional hotel. 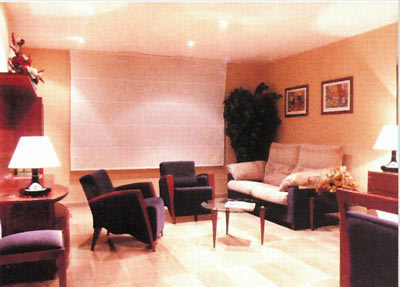 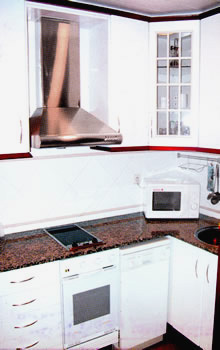 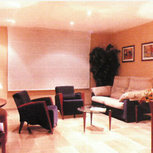 All flats may welcome up to 4 persons and some of them have a terrace with nice views of the Mediterranean city.